The Greta Randolph cottage at Camp Joy in Berea, WV. Our weekly “Building Up the Temple” mission offering is designated to a different mission project each quarter. 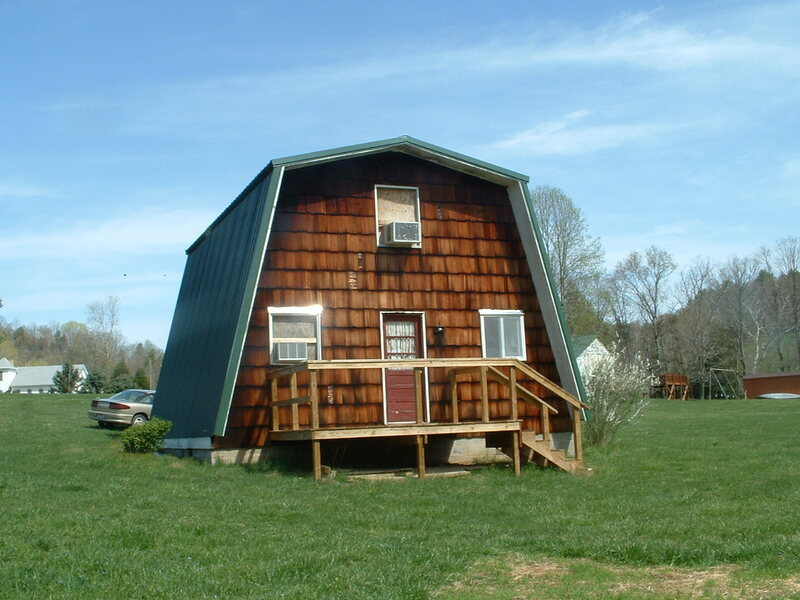 For the second quarter (Apr-Jun) 2014 the approximately $485 will go to fixing up the Greta Randolph cottage at Camp Joy in Berea, WV. This stand alone A-frame cottage at our association owned and managed camp is available for people to use when it is available. Our church has been working to make several improvements to the cottage over the last few years. Beginning in July 2014, the 3Q mission offering will fund gifts and postage for Operation Christmas Child coming up later in the year. Earlier this year, the 1Q mission offering went to the Pataskala Food Pantry. 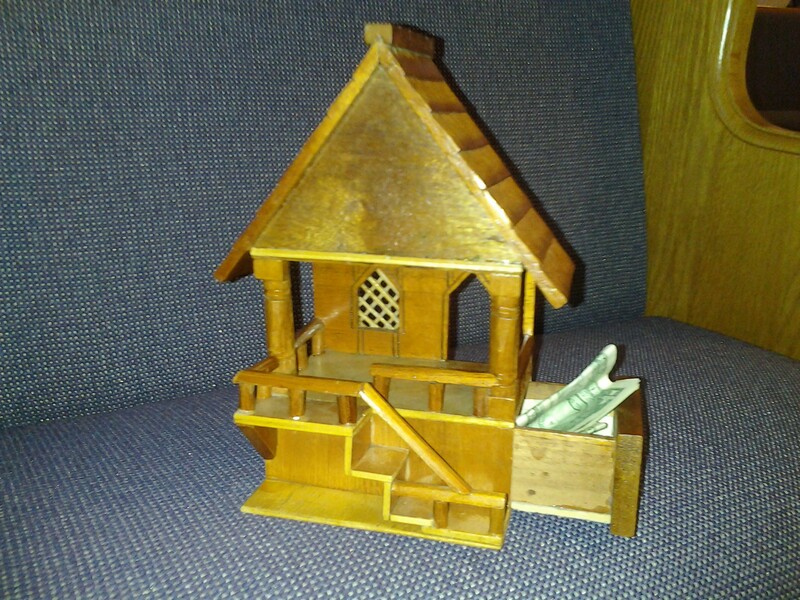 Other offerings in past years have gone toward wells in Africa, the Family Fund, Summer Christian Service Corp & Stained Glass, missionaries in Lesotho, our Puerto Rico branch church, and the Pregnancy Decision Health Center. The designations for the “Building Up the Temple” mission offering is voted on at the church business meetings held in January, April, and October.